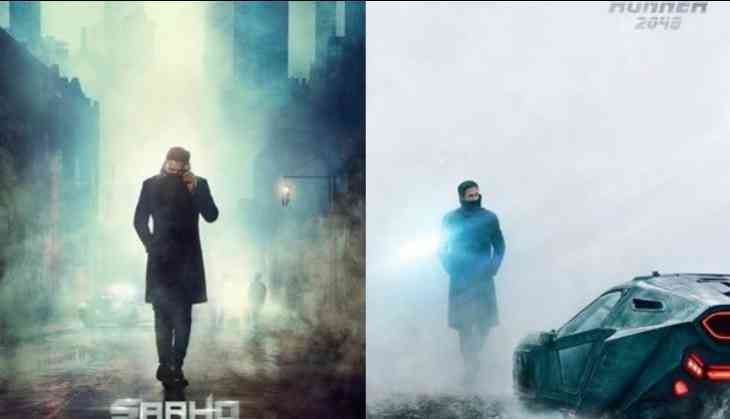 Saaho Movie First Look Poster Copied or Inspired by ‘Blade Runner 2049’ ? Saaho First Look Poster Copied or Inspired: Prabhas is all set to win hearts with his upcoming movie ‘Saaho’. The makers have released the first look poster today, October 23, on the eve of Prabhas birthday and it was received well by all. 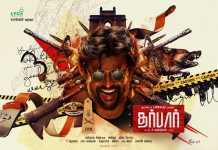 Prabhas can be seen in the poster, wearing a long coat that almost hides his face. 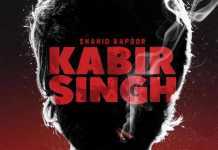 The poster has created immense buzz on the social media and has been met with admiration from everyone in the entertainment industry. While fans are going gaga over the hot star’s look, a few of the netizens claimed it to be copied from Ryan Gosling’s Blade Runner 2049. Is the storyline also inspired by the Hollywood flick? However, the two posters look similar. In the poster of Denis Villeneuve’s directorial, Ryan Gosling is seen walking through a foggy and snowy path with a masked face. Similarly, Prabhas is also walking through a similar path. Saaho is an action-thriller written and directed by Sujeeth, and Pramod and V Vamsi Krishna Reddy are bankrolling it under UV Creations banner. 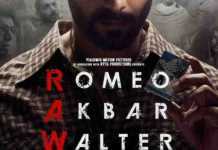 Prabhas will be seen romancing Bollywood actress Shraddha Kapoor in the high-octane entertainer. The Saaho movie is being shot simultaneously in Telugu and Hindi and will be dubbed into Malayalam and other languages later. The team wrapped up the first schedule on October 10 in Hyderabad completing nearly 40 percent of the total shoot.